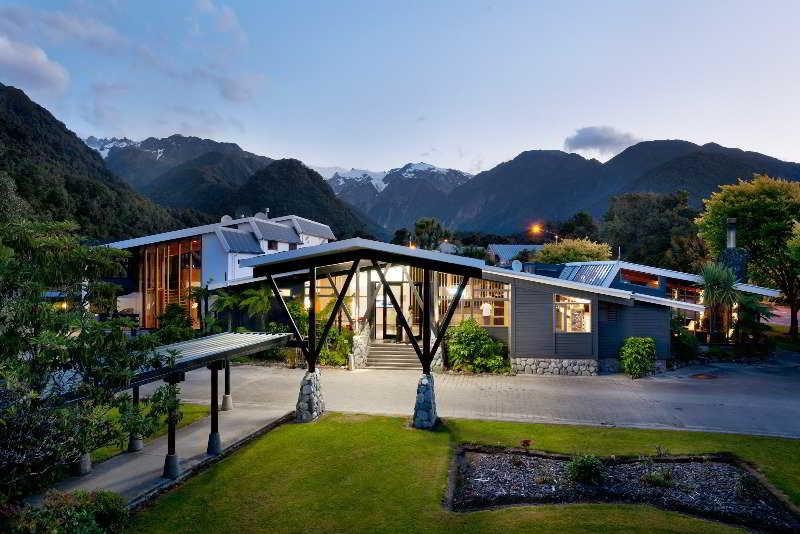 Scenic Hotel Franz Josef Glacier sits at the edge of the Westland World Heritage Park, and is just moments from one of New Zealand's most spectacular natural attractions, the Franz Josef Glacier. 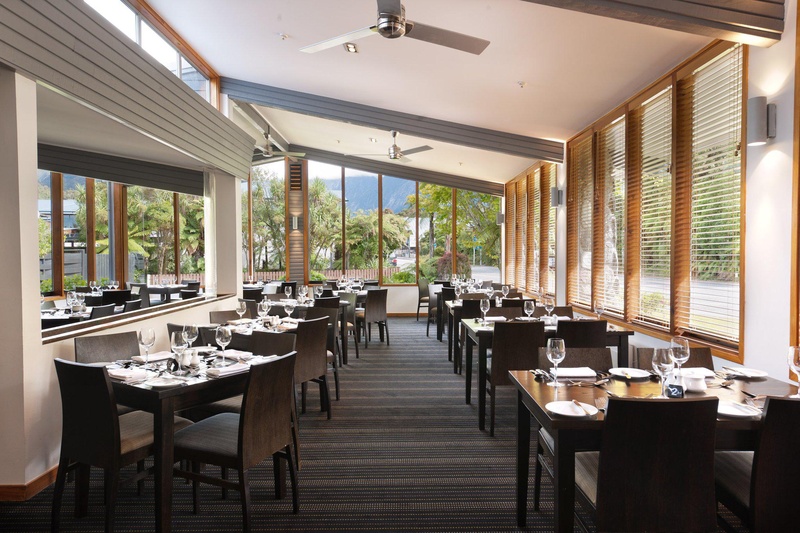 Scenic Hotel Franz Josef Glacier makes the most of its alpine location and offers quality accommodation in two separate hotel wings'. 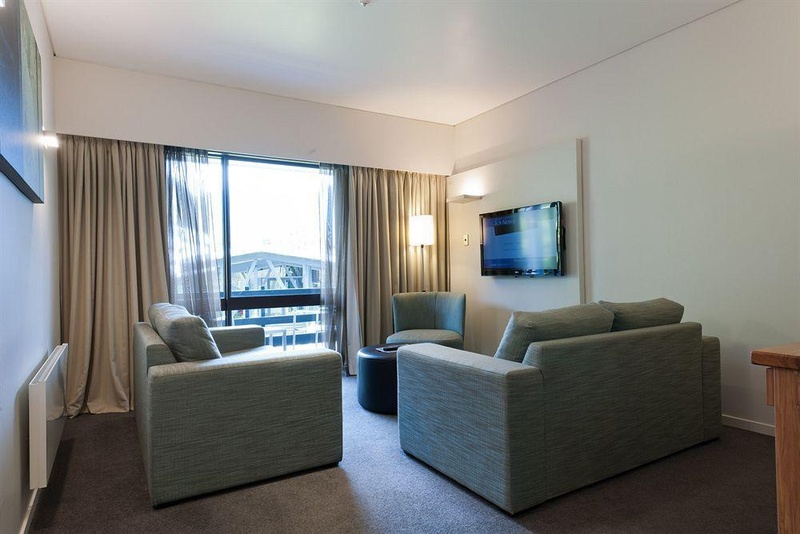 Stay in either the Douglas or Graham wing, and enjoy the beautiful surroundings within Franz Josef village. Close to centre of town. Excellent location. Plenty of parking. Superb waiter. Staff excellent. Receptionist helpful. Fantastic view from room. Excellent view of the mountains. Excellent beds. Mouldy curtains. Dirty bathroom floor. Shower curtain dirty. Magnificent buffet breakfast. Buffet breakfast poor. Yummy breakfast. Booming noise. There was no air conditioning. Tiny shower. Big bikes. No playground. There is no lift. High cost. Not value for money. Not value.